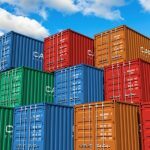 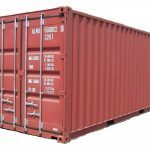 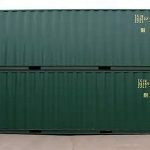 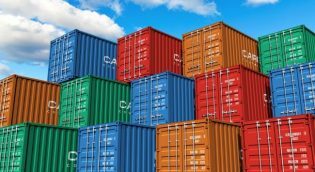 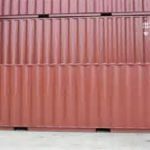 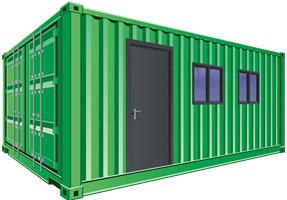 Welcome to Hour Huy Container website. 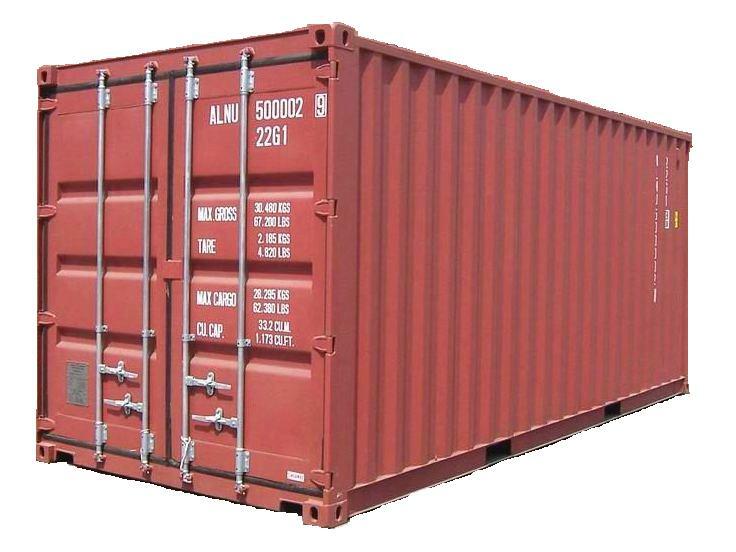 We have all kind of empty container that import from Origin Country with cargoes worthy. 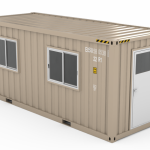 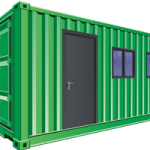 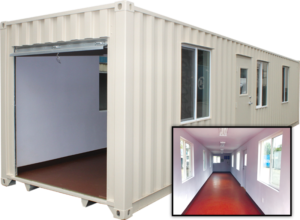 We also set up office container or mobile container or house container too. 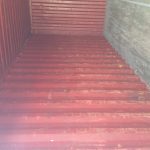 • Sell all kind of Empty container 20’DC, 40’DC, 40’HC, 45’HC, REFFER, OPEN TOP. 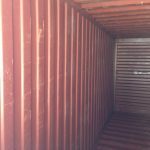 FLAT, TANKS…. 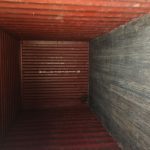 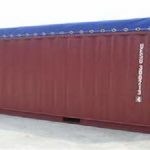 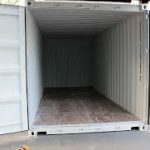 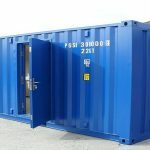 • We provide all kind of Empty container or used shipping container. 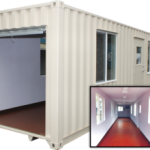 • Sell office, house, mobile container all size. 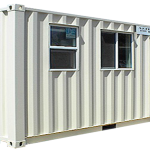 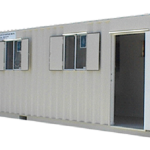 • We can set up all kind of office container or mobile container and house container.